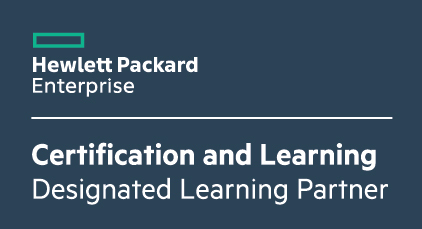 The Designing HPE Nimble Solutions course is an instructor-led course. This course teaches students how to identify, recommend, and explain HPE Nimble storage solutions. It covers the HPE Nimble hardware and software, initial configuration, HPE Nimble Storage Volumes, snapshots, and replication.